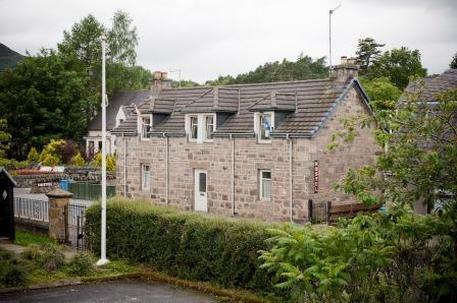 You'll find Strathspey Mountain Hostel in a quiet location at the very heart of our delightful village. The hostel can comfortably accommodate a maximum of 18 guests and our facilities are suitable for both sexes, for families, individuals and groups. 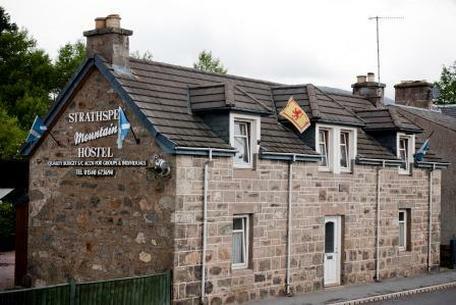 Strathspey Mountain Hostel is a member of the Scottish Independent Hostels (SIH) Group and the boss, Laurie is a keen active outdoors person. We are able to offer you excellent local information on the many and varied things that there are to see and to do in this lovely part of the Highlands of Scotland. Our prices offer the very best value for money in the area so you can enjoy a relaxing, comfortable break with us without breaking the bank! !